A vibrant tourist resort built on an ancient volcano. 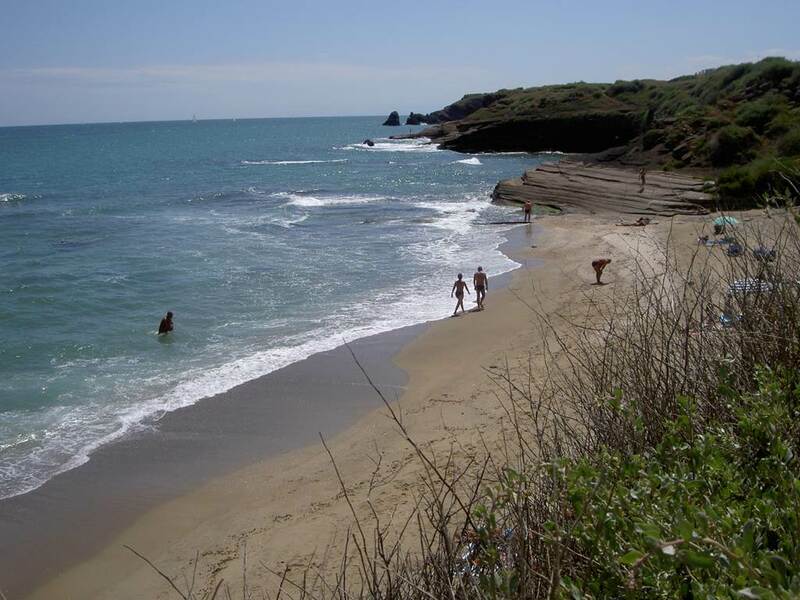 There are acres of fine sandy beach here backed by rugged cliffs, with further beaches at Grau d'Agde and la Tamarissière. There's a marina, sailing school, tennis club, Aqualand park, spa hotels and two golf courses (9-hole and 18-hole). On the Tourist Island, kids will love Toonland and the amusement park. 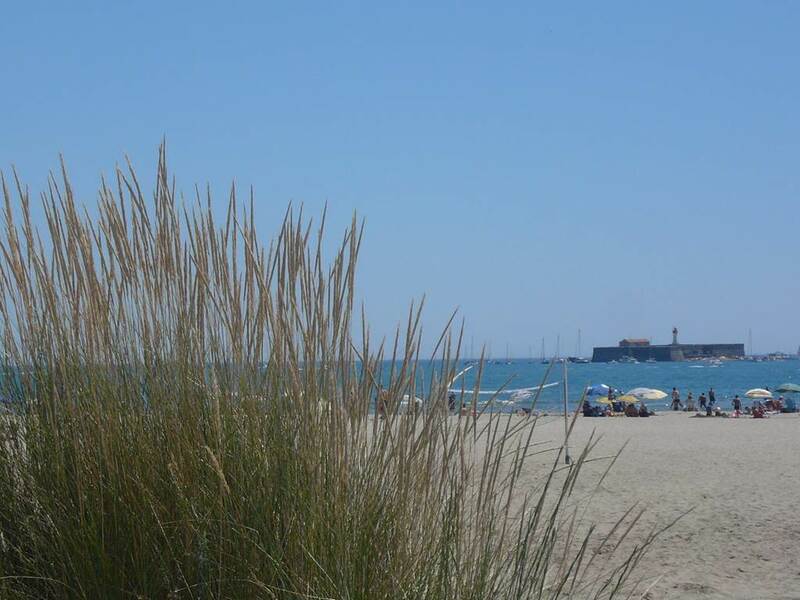 Le Cap d'Agde also has great restaurants, nightclubs and casinos. 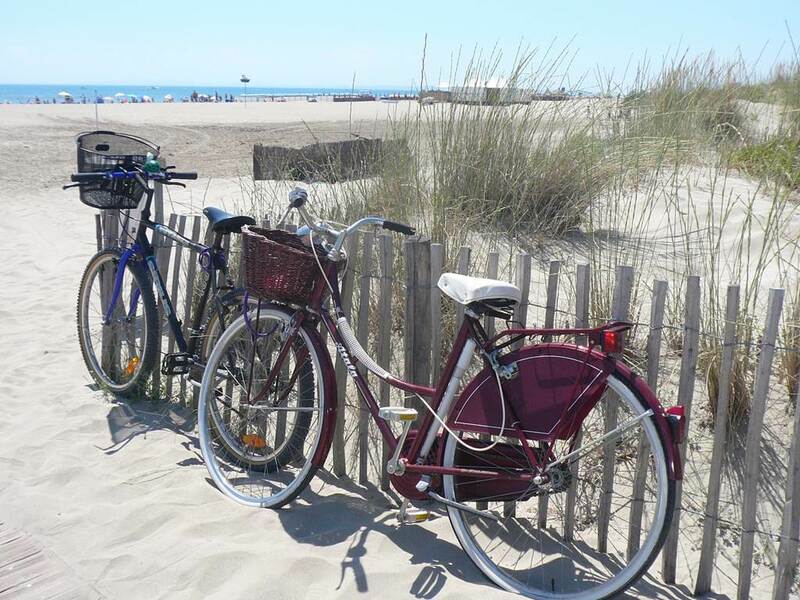 There are plenty of opportunities for walking and cycling to discover the surrounding area, including the Canal du Midi. 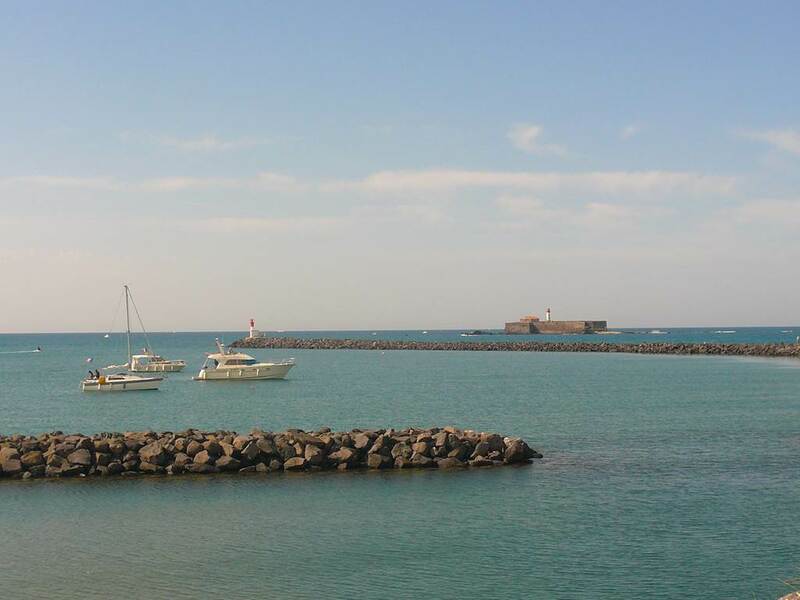 With its well equipped marinas, the resort makes an ideal starting point or stopover for cruises on the Mediterranean.